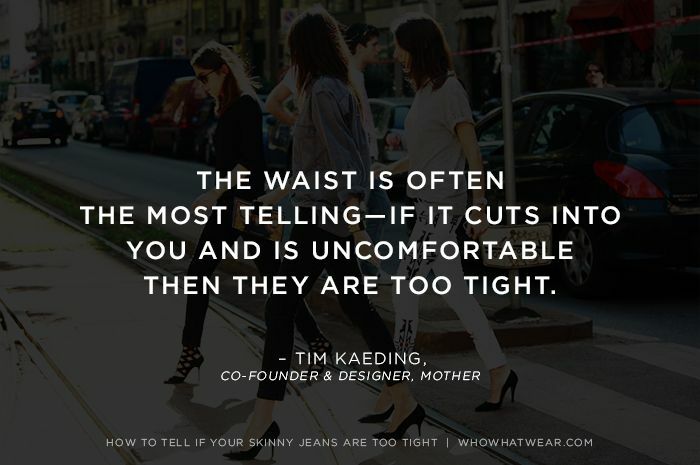 Are Your Skinny Jeans Too Tight? I recently had an unfortunate incident involving a pair of admittedly tight skinny jeans and a "surprise" backside snapshot. Upon seeing the photographic evidence, I was forced to ask myself: Are my skinny jeans too tight? To find out, I went straight to an expert—Tim Kaeding, Co-Founder & Designer of MOTHER Denim. 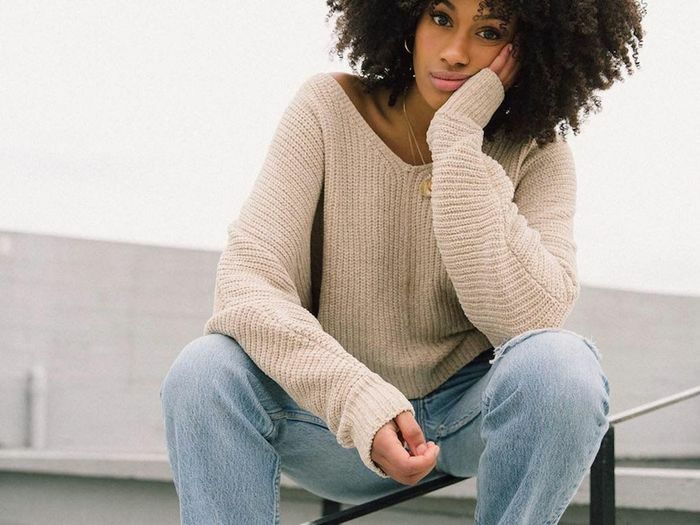 MOTHER’s cult following includes everyone from Kate Bosworth to Rosie Huntington-Whiteley, ladies who are constantly stepping out in perfectly-fitted skinnies. So I posed this all-important question to Kaeding: Just how do you know when your skinny jeans are too tight? Scroll down for the telltale sign, as well as some reassuring news for skinny-jean lovers everywhere. That said, Kaeding assures us, “The good thing about skinny jeans is that they are supposed to fit tightly, so even if you get them a bit snug, they usually stretch out and conform to you.” But if you find your skinnies are still cutting into your sides, the solution is easy: Simply size up on your next pair! Keep scrolling to shop our favourite skinny jeans! 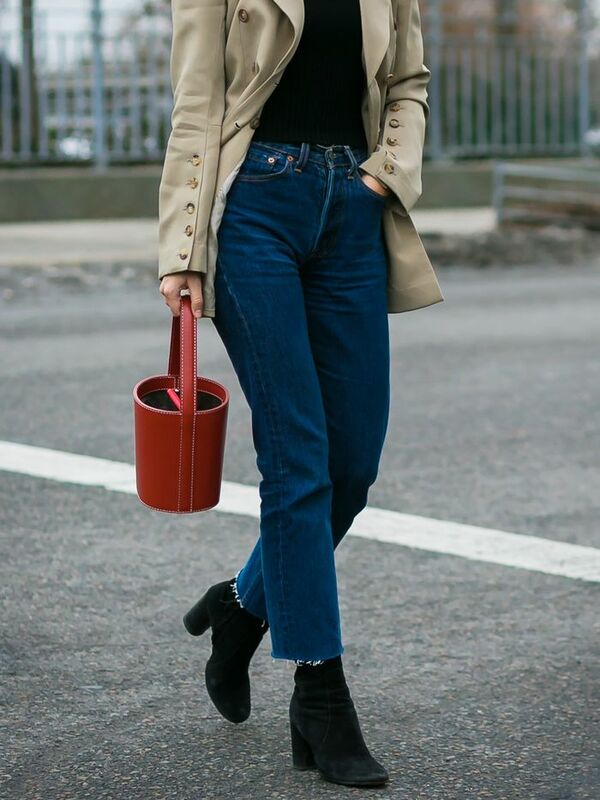 We asked Alexa Chung if skinny jeans are over. Read her hilarious response.